Do you always experience abdominal pain or discomfort in the lower back, side or below the ribs? You thought it was just hyperacidity or just an ordinary abdominal pain. Even think you're just bloated or have "kabag". This kind of pain could be recurring, sometimes intense accompanied with frequent, intense urge to urinate. I suggest going to the laboratory and have your urine sample checked for bacteria. It could be a sign of UTI or a worse kidney disease. UTI is an infection of any part of the urinary system. Mostly involve is the bladder and urethra whereas the upper urinary tract, the kidney and ureters poses a more serious effect because there's a risk of kidney damage. The main cause if the bacteria called Echerichia coli or E.coli. This bacteria lives in the bowel but without proper hygiene, it may multiply in the urinary tract and cause infection. UTI occurs most frequently in women at all ages. UTI is one of the most common bacterial infections among children. With today's lifestyle, it's not a surprise to find out a rise in the incidence of urinary tract infections. UTI can be attributed by diet, stress and even lack of exercise. For busy people like us, how do we prevent or fight urinary tract infection? Just like acai berries, Cranberries are also considered superfood because of its wide array of phytonutrient content or antioxidant that helps in fight cancer. Cranberries act as a natural defense against diseases. Cranberries helps avoid peptic ulcers or stomach infections by preventing the bacteria from sticking to gastric walls. Cranberries helps prevent kidney-related diseases from getting worse. 1 cup of cranberries (237ml) provides 11% of Vitamin C and 9.2 % of dietary fiber to the daily nutrient requirements of an adult. 1 cup of cranberries provides about 50 calories. Observe proper handwashing. Use liquid soap if possible. Drink lots of water, atleast 8 glasses per day. Wash and wipe from front to back. Do not delay urination. Delaying puts more pressure on the bladder and the longer urine stays in, the higher the risk of bacterial growth. Avoid tight fitting undergarments or jeans that could cause perspiration and bacterial growth in the intimate area. Limit your intake of carbonated, caffeinated and alcoholic drinks could irritate the bladder. 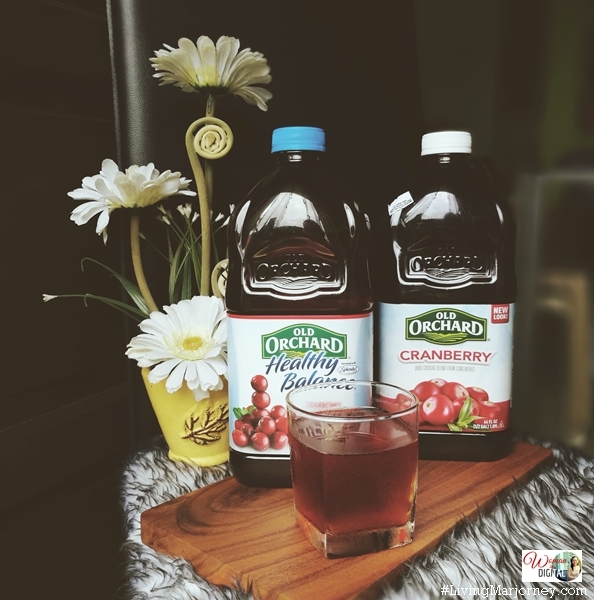 Include Orchard Road Cranberry Juice in the diet. 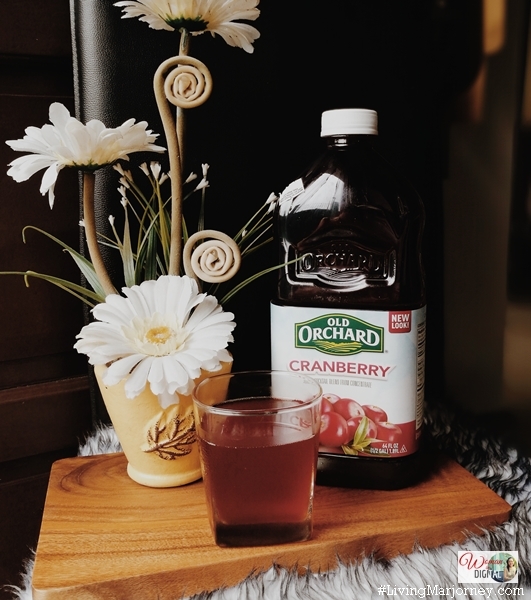 Aside from proper diet, lots of water and proper hygiene, a glass of Old Orchard Cranberry Juice can help prevent urinary tract infections.